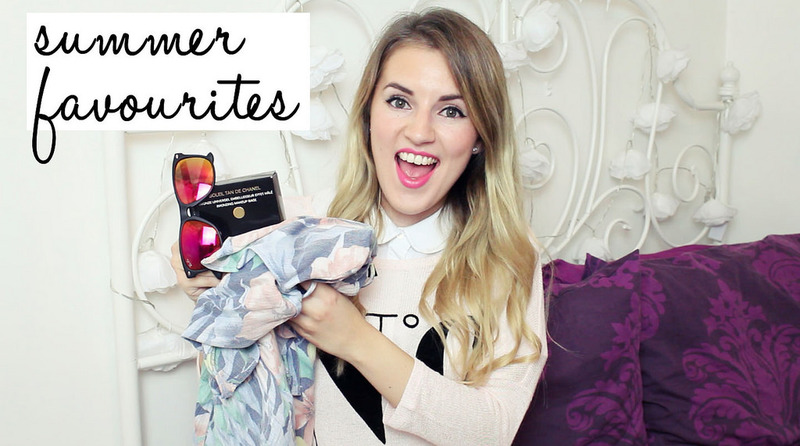 I uploaded my Summer Favourites onto my YouTube channel today if you fancy a watch, either here or on my channel. I’d love it if you subscribed too! Hope you’re having a nice sunday!